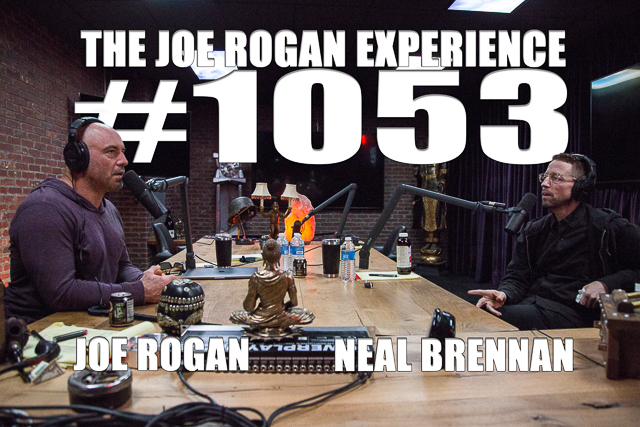 Neal Brennan is a stand-up comedian, actor, writer, director and producer. He is known for co-creating and co-writing “Chappelle’s Show” with Dave Chappelle. His recent special "Neal Brennan: 3 Mics" is available now on Netflix.